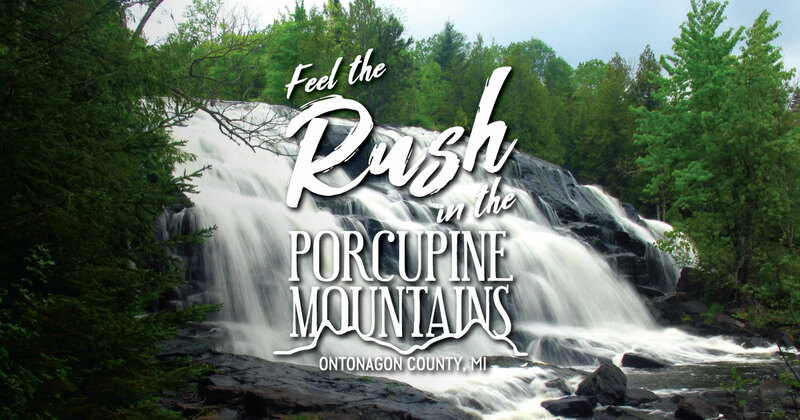 Want to bring your four-legged friends up to explore the Porcupine Mountains? Make a reservation at Sunshine Motel & Cabins—located 12 miles from the Porcupine Mountains Wilderness State Park—and your pet can stay for free. Each room has a microwave, mini-fridge and coffee maker, and you’ll find wilderness right outside your door, whether you’re exploring the 60 acres of woods on-site or walking the beach on Lake Superior, which is just a short hike away through scenic woods.